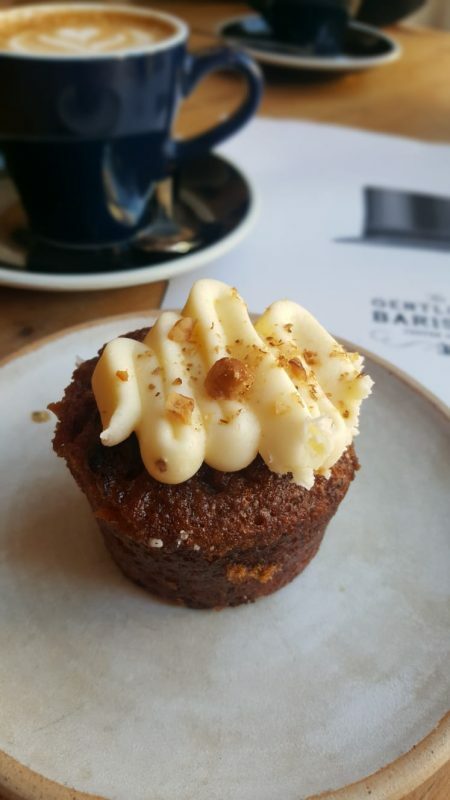 Gentlemen Baristas are scattered across central and south London locations serving up delicious coffee, brunches and tasty bakes. 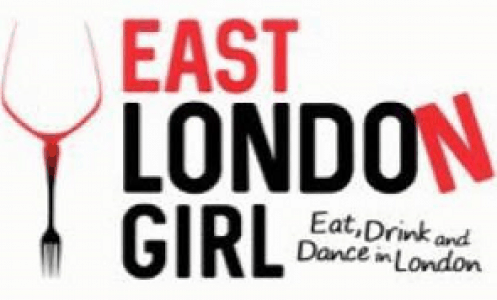 We visited their coffee shop in Borough, Union Street to try their offerings. Trying the coffee at Gentleman Baristas was a no brainer. We opted for the flat white (£2.70) and enjoyed its strong, smooth and velvety texture. There are chai/turmeric/matcha lattes too, as well as a red velvet hot chocolate that sounds worth a try. They also offer a traditional pour over coffee option. Coffee is also sold by the bag and there are courses on offer for caffeine enthusiasts. The brunch menu has some delicious sounding offerings and is incredibly well priced. 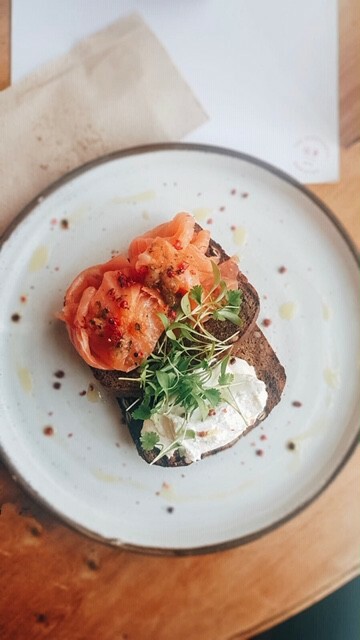 We were wowed by the Salmon on Rye (£7)with smoked salmon on house rye toast, whipped feta, jalapeno salsa, pink peppercorns & coriander. The whipped feta was beautifully creamy and the salsa had real punch, making it a great combination. We also tried the carrot cake (£2.50) which was a perfect accompaniment to the coffee. It was moist and spiced well with a lovely little frosting. 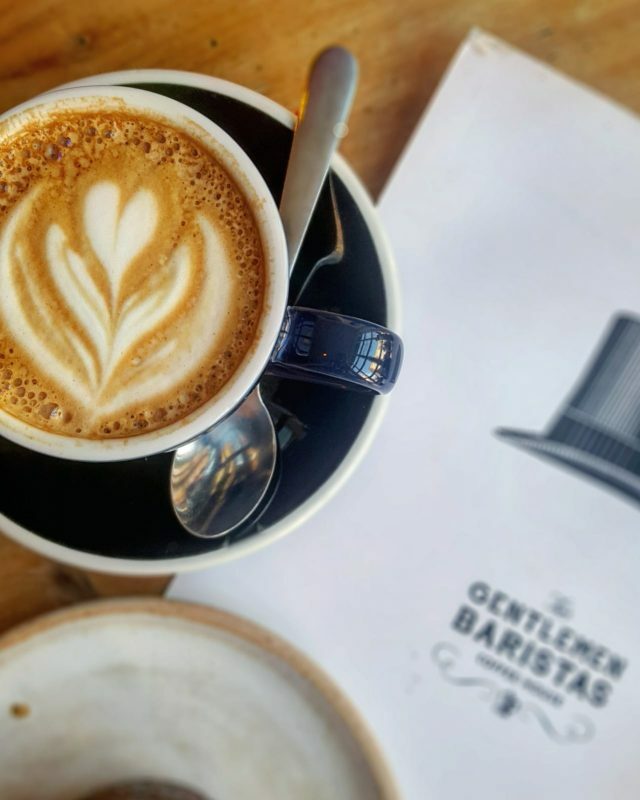 Gentlemen Baristas carry the feel of a traditional and quaint coffee shop down to the small details and we loved their “olde world” feel shopfront. There are quirky details that can’t help but add to the charm (our table had a bowler hat on it!) but by no means is focus lacking elsewhere. Service is second to none – their motto of “well mannered coffee” is certainly embodied in store. The menu was inventive and incredibly well priced and the quality of the food and coffee is fantastic. 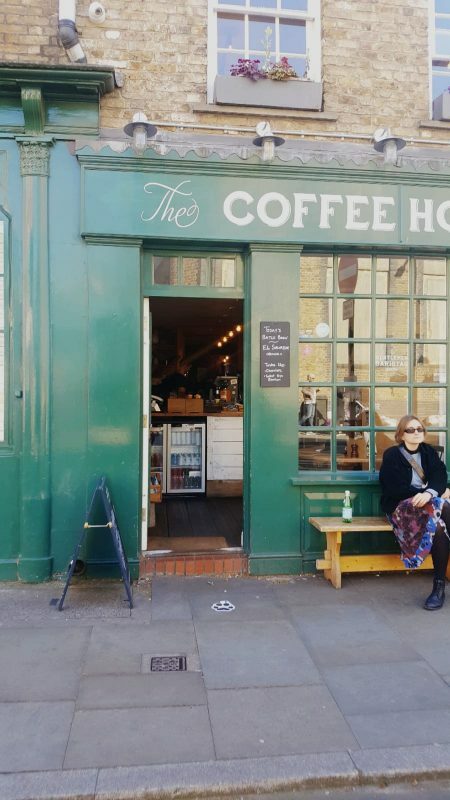 It is definitely worth popping in to this lovely coffee shop in Borough for a casual caffeine or brunch fix – you won’t be disappointed.